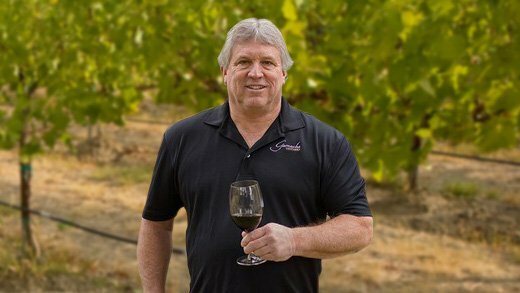 “I’ve never been one to do things like other people,” laughs Roger Gamache, a fourth generation farmer and Washington Wine Industry Foundation (WWIF) board member. Although he started out growing hops, today Roger finds himself in a very different place: proprietor of his own wine label. When Roger and his brother, Bob, started growing wine grapes in 1982, there were only a handful of wineries; “Eleven maybe 12,” he says. With 185 acres of wine grapes and 30 acres of peaches and nectarines, the brothers were soon selling their wine grapes to 35 small and large wineries. As wine makers, we have a responsibility to pay it forward, and WWIF is a big part of that. Roger points out that that while the industry is young, current winemakers and growers are retiring. New talent needs to be cultivated. 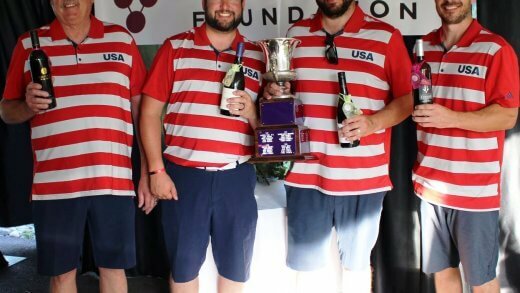 WWIF is helping by providing scholarships to continue the momentum behind Washington wine. While it may seem that the future is bright for Washington wine, much of its success hinges on education. Winemakers and growers from France, Italy and Australia are setting up shop in Washington to learn from local experts. Roger says that universities from all over the country–namely, UC Davis and Cornell–are collaborating with Washington State University to affect the wine industry on a national level.